Furnished Studio Flat close to everything! This well located refurbished and furnished flat with combined lounge and bedroom is just the thing! The separate kitchen is equipped with electric stove, microwave and refrigerator, also included crockery, cutlery, cookware and utensils. Furnishings include double bed with single bunk above, television, cafe table and chairs. Split system air conditioning. Polished floors. Compact bathroom with shower recess, toilet and vanity. Front and rear verandahs. Share laundry and clothesline. Close to CBD, schools, churches, RSL, hotels and sporting amenities. To arrange an inspection, please call Narrabri Real Estate on 0429 925566. 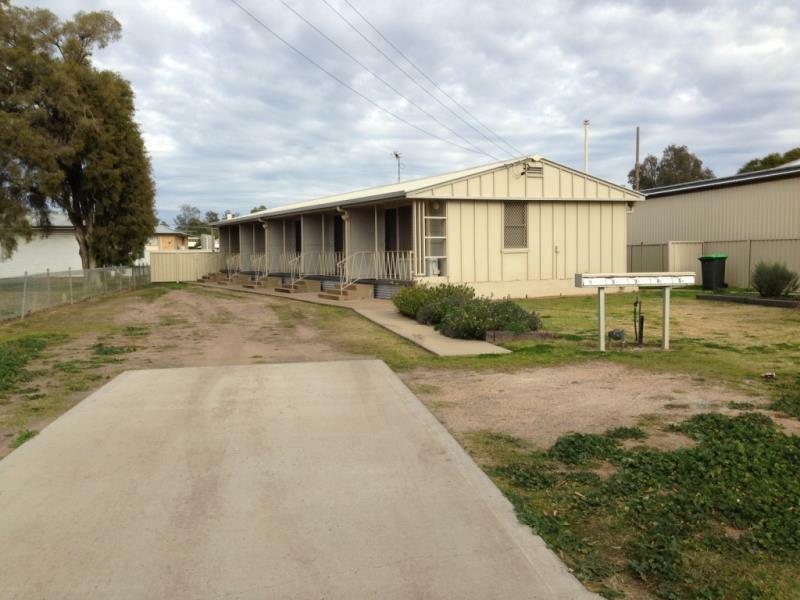 Dear Helen, I am interested in 3/53 Barwan St, Narrabri, NSW 2390, Listing Number 2477458 which I found on http://narrabrirealestate.com.au.